The Hummingbird House is beautifully landscaped with porches on 3 sides. The front and side porches look out into the Texas Hill Country; while the back porch opens to a private yard and a moonlight shower. 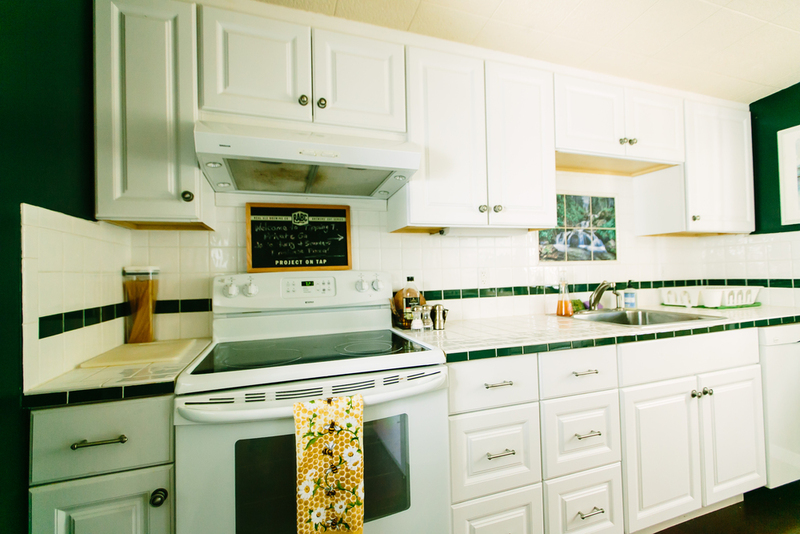 The house has two full bedrooms, a study, great room, full kitchen, and two bathrooms. 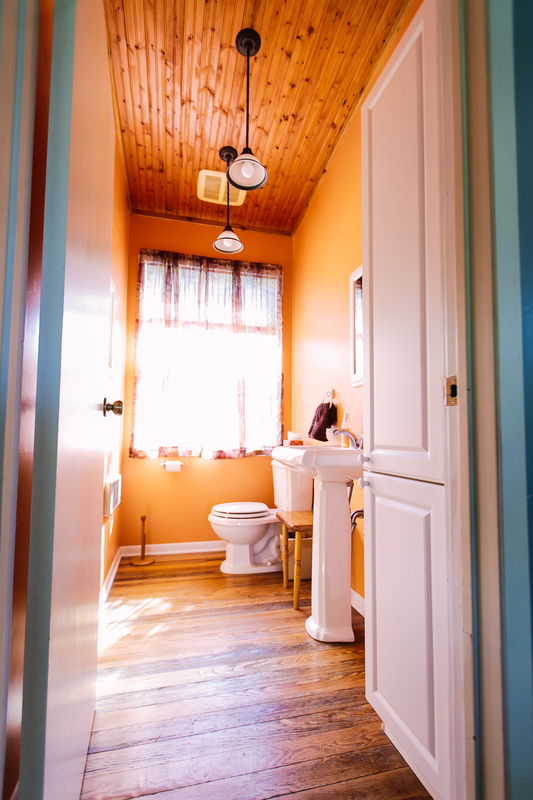 Bedroom #1 has a queen size bed, private porch with moonlight shower & a private half bath. Bedroom #2 has a queen size bed along with a full size bed and access to a shared full bathroom. 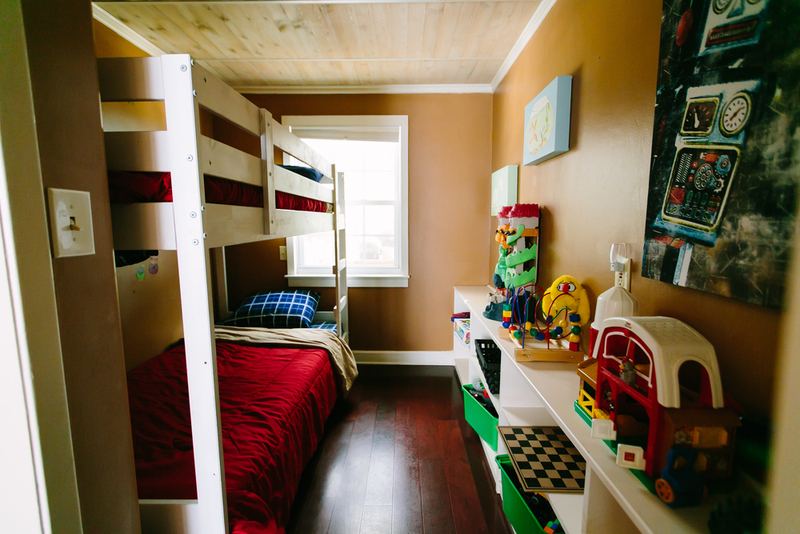 The sleeping nook is features a twin/twin bunk bed and is well stocked with children's toys. Pricing for Hummingbird House is based on occupancy. Pricing for 4 guests: $245/night ($255 March - May 2019) add $25 per night for each additional guest up to 8 guests. There is no additional charge for children under 13. Fur babies are welcome, however, they must be crated if left alone in the house.